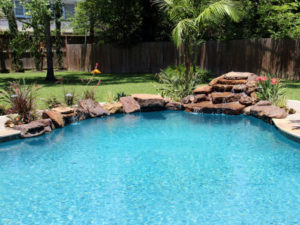 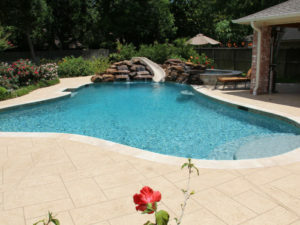 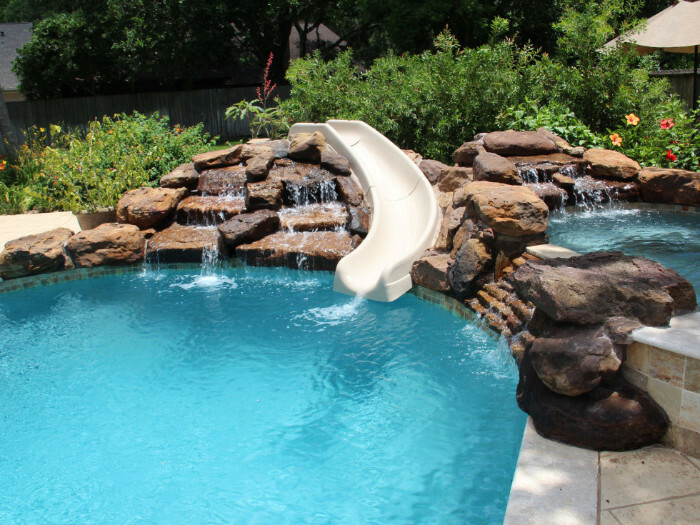 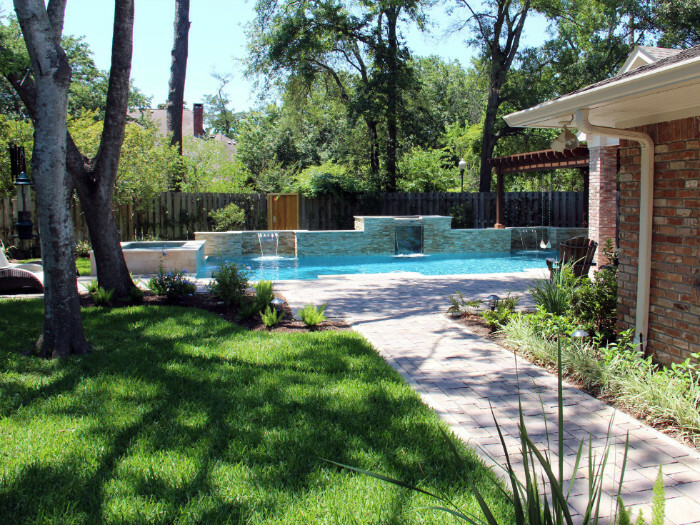 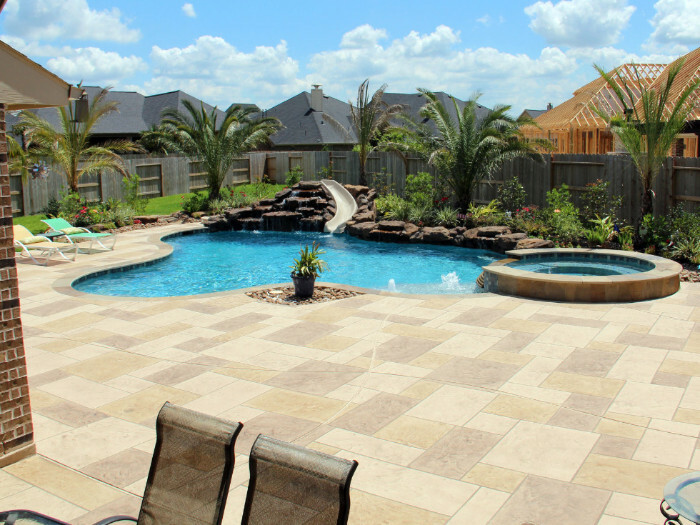 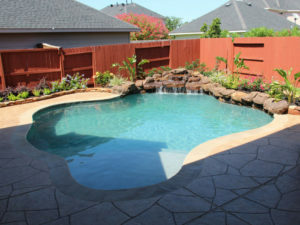 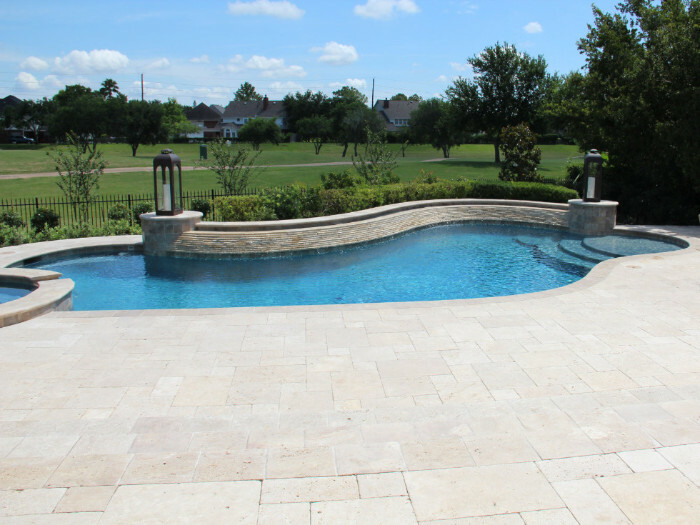 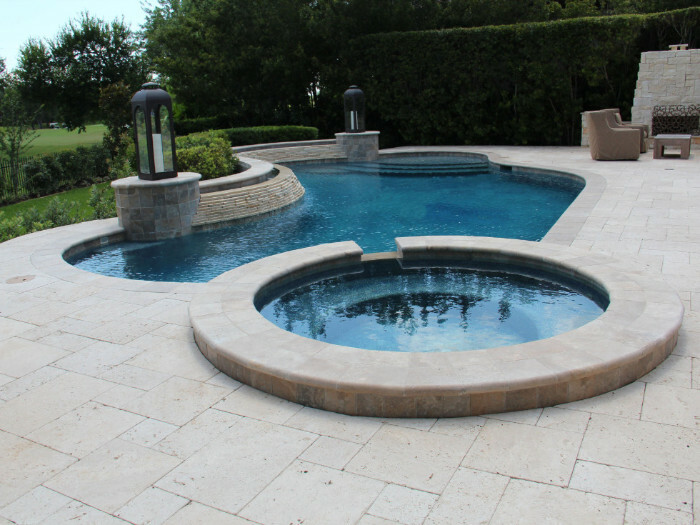 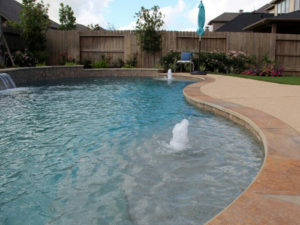 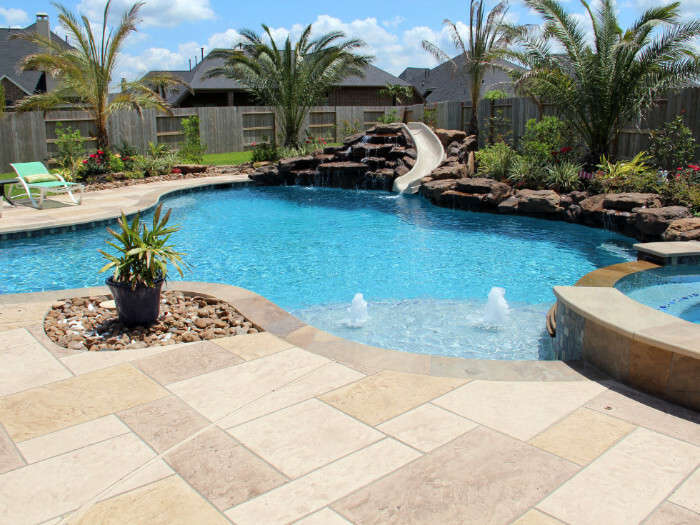 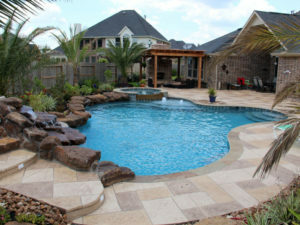 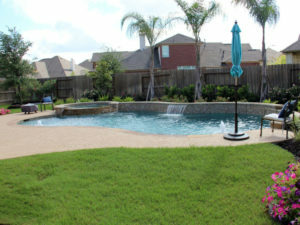 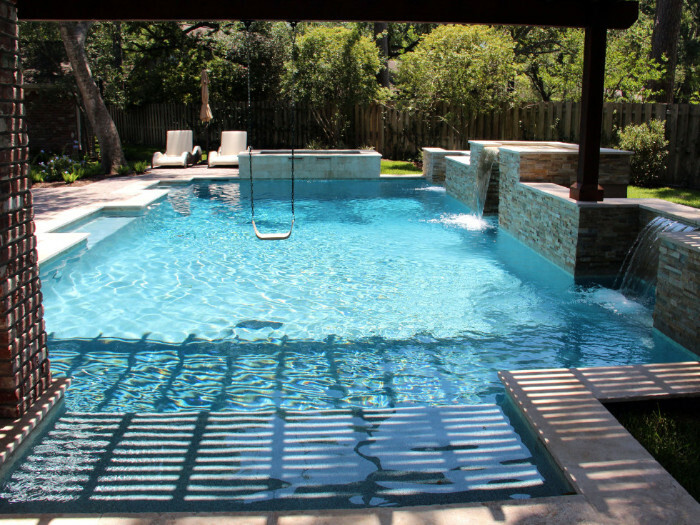 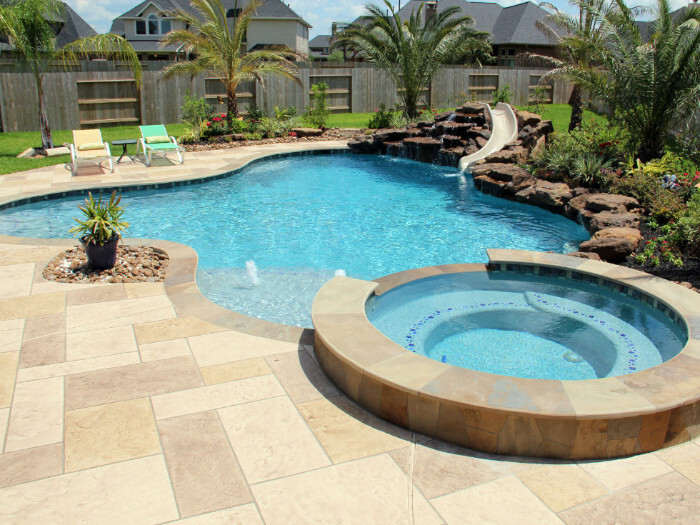 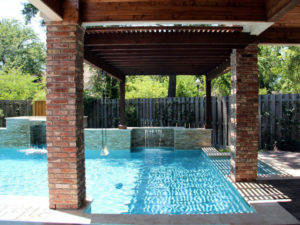 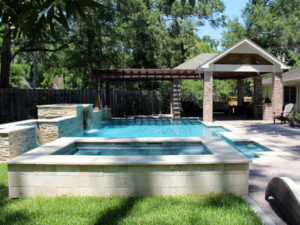 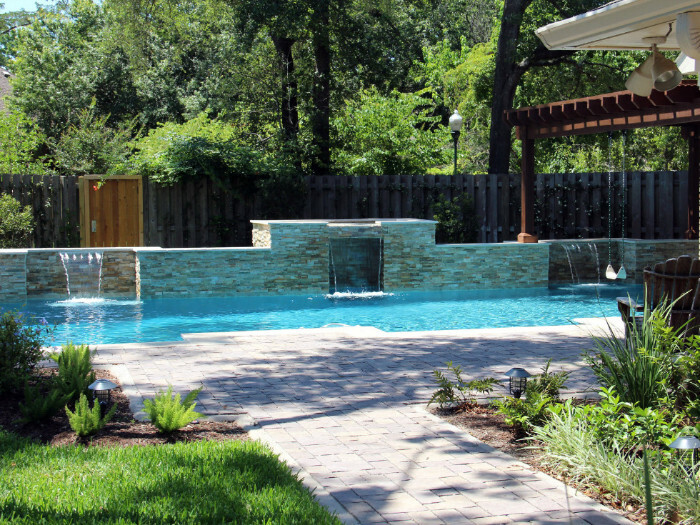 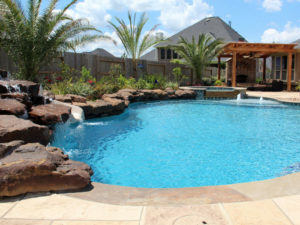 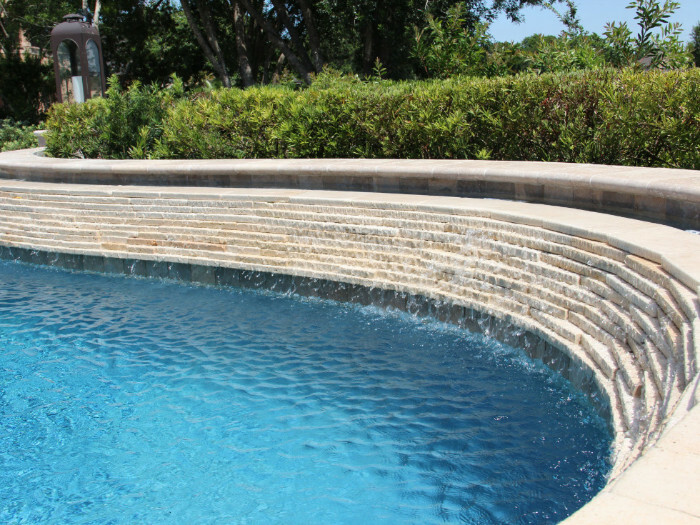 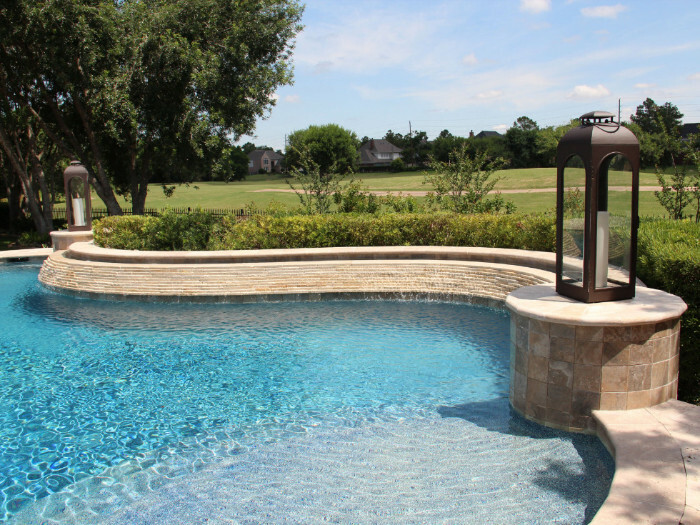 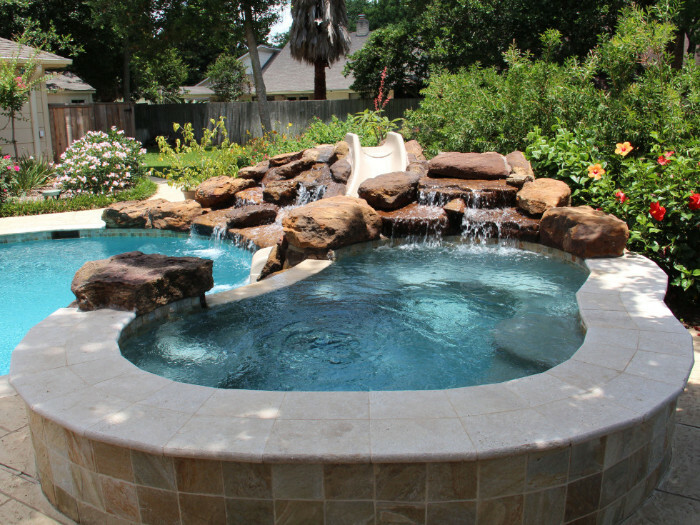 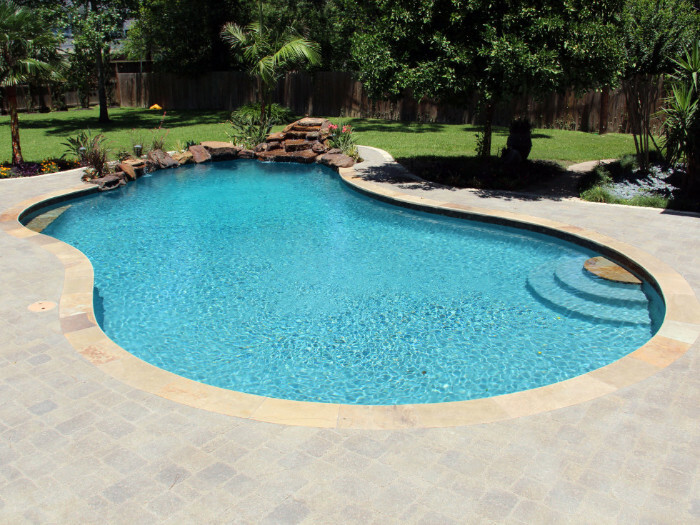 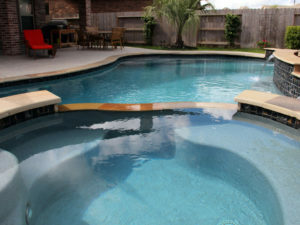 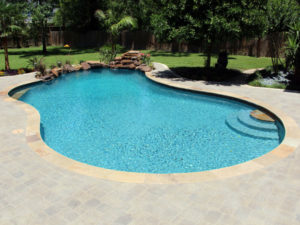 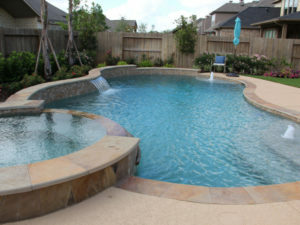 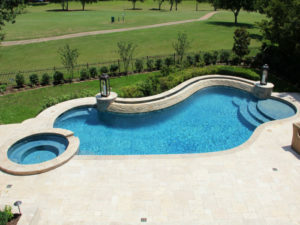 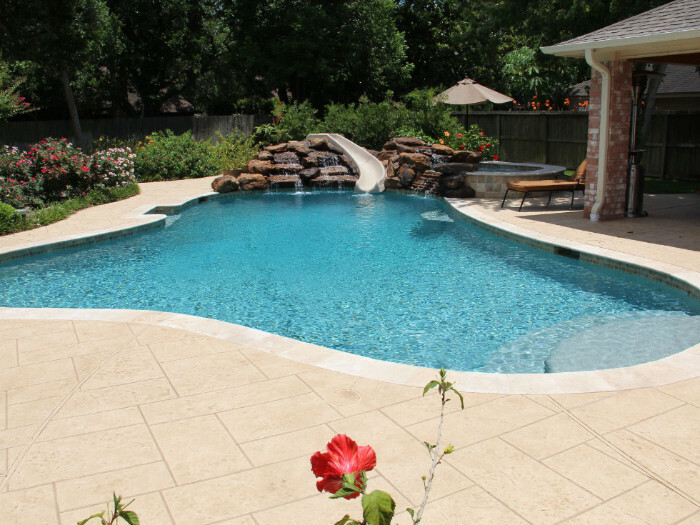 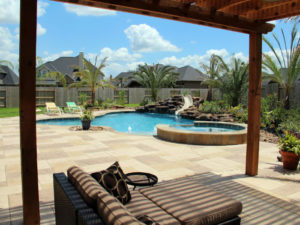 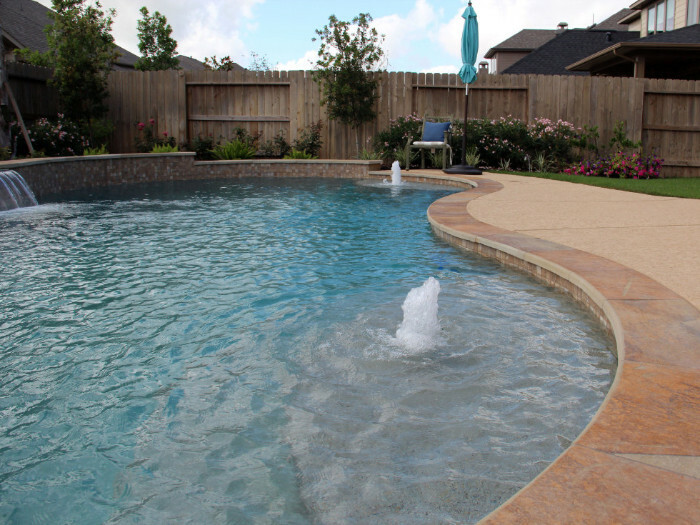 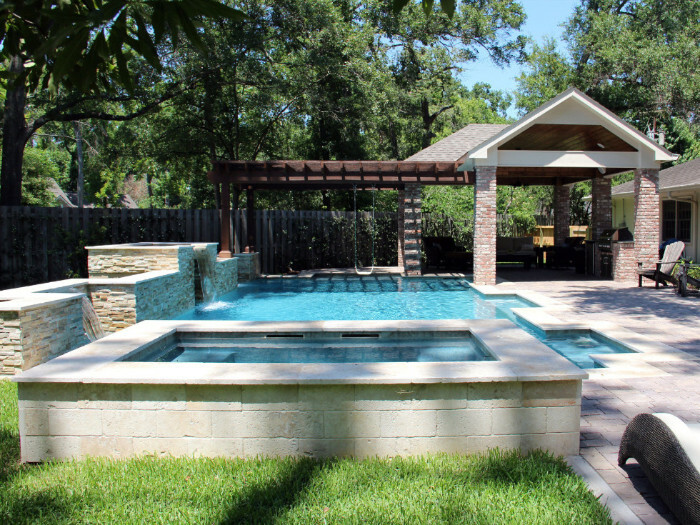 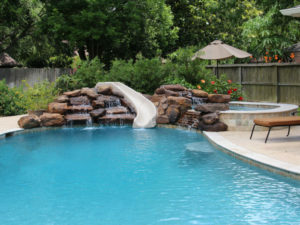 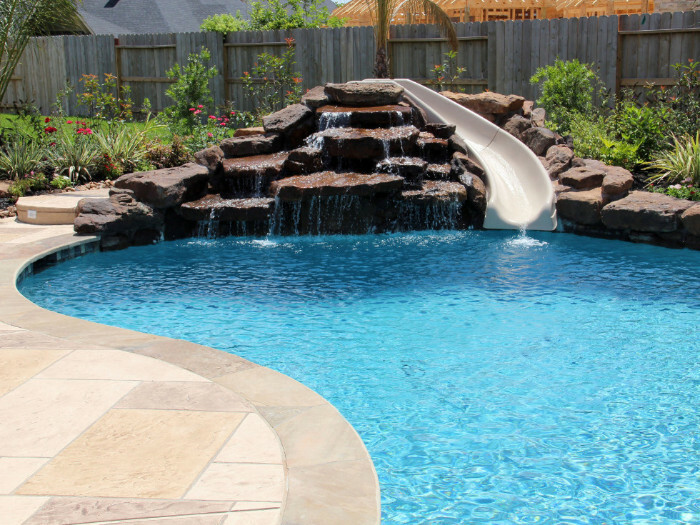 POOLS GALLERY - Custom Outdoors Inc. 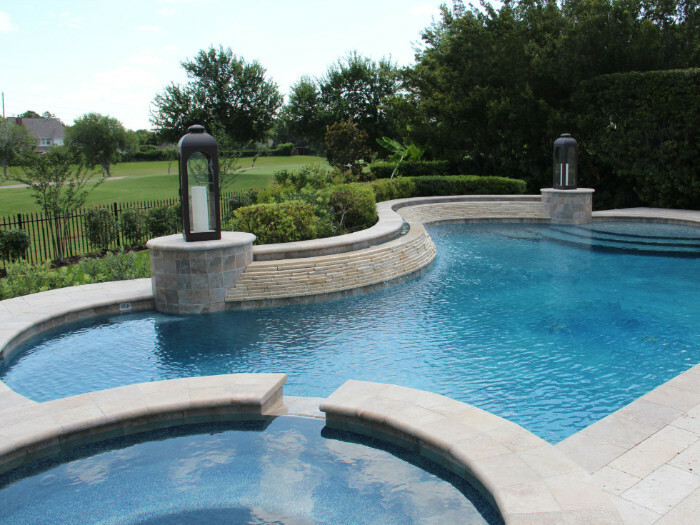 Fill out the form below to request your complementary consultation. 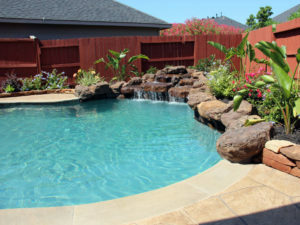 Call 281-858-9696 if you have any questions. 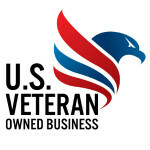 Custom Outdoors is owned and operated by a US Army Veteran who proudly served in Operation Desert Storm.